This cuvee is a tribute from Gerhard Bertrand to Thomas Jefferson, the most French of American presidents. 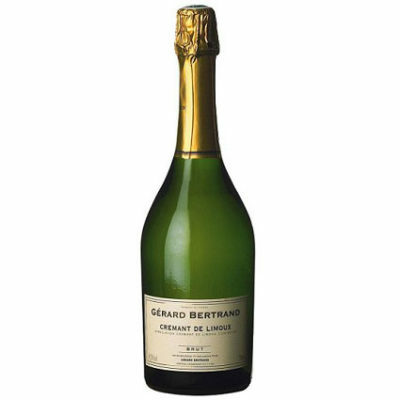 He was Limounx's greatest admirer, and he discretely cultivated his love for France and for Limoux sparkling wine. In fact, wine from Limoux was the only sparkling wine to be found in his wine cellar.This wine is 70% Chardonnay, 15% Chenin Blanc, 10% Mauzac, 5% Pinot Noir. The grapes are grown at the highest elevation vineyards in the south of France, where hot days and cool nights ensure freshness, fruitiness and elegance in unique sparkling wine.